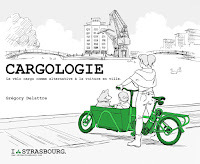 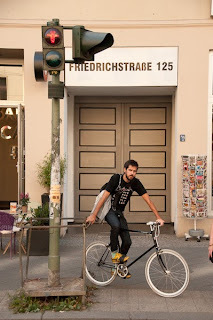 I bike Strasbourg: La culture vélo à Berlin, partie 6, ich bin ein Berliner Radfahrer ! 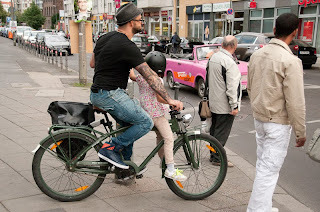 La culture vélo à Berlin, partie 6, ich bin ein Berliner Radfahrer ! 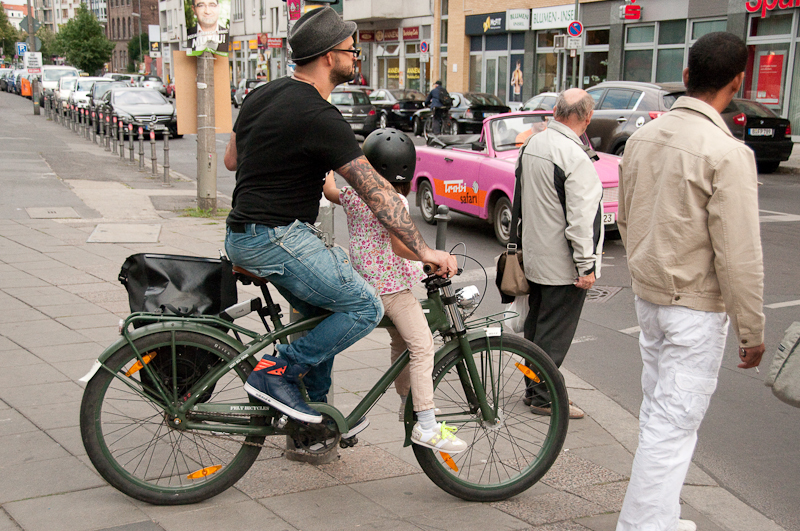 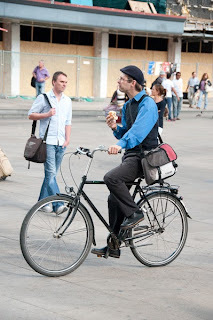 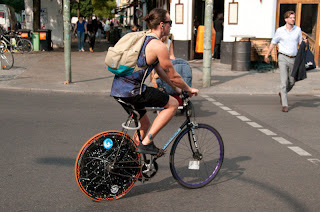 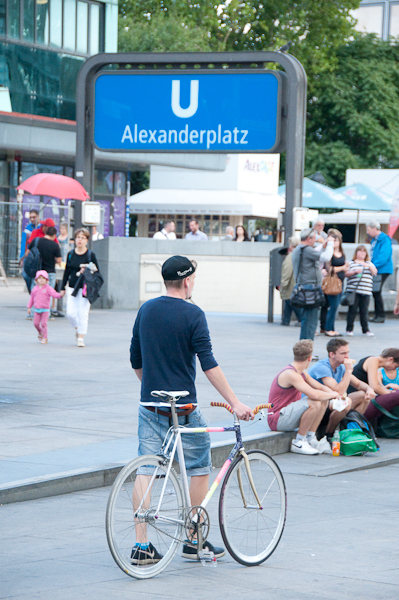 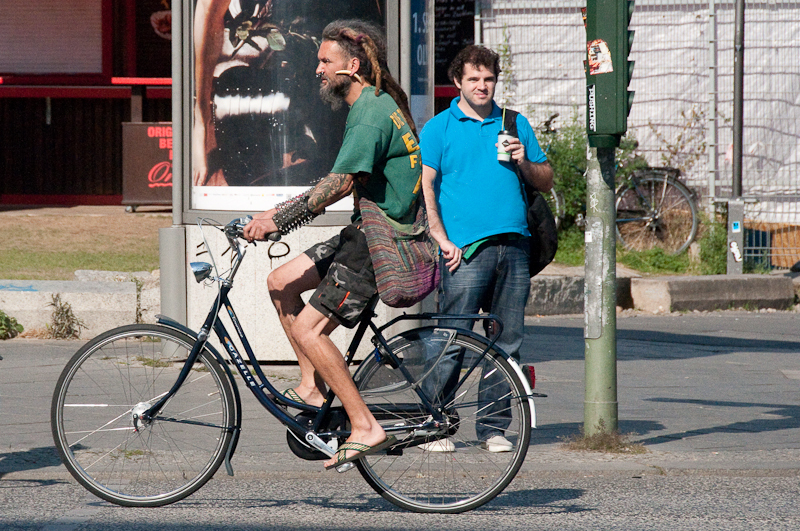 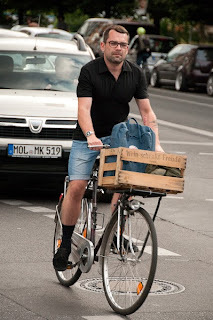 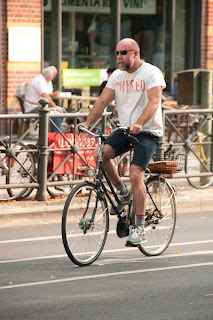 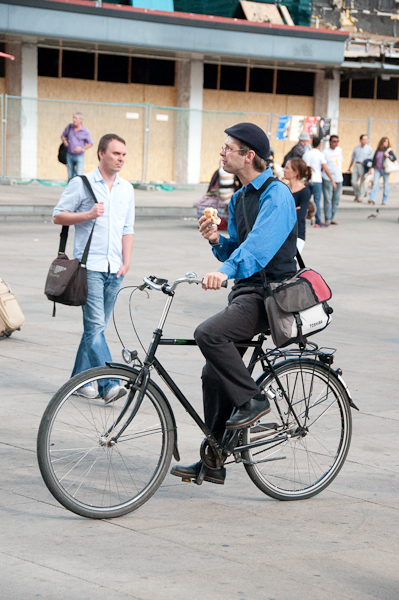 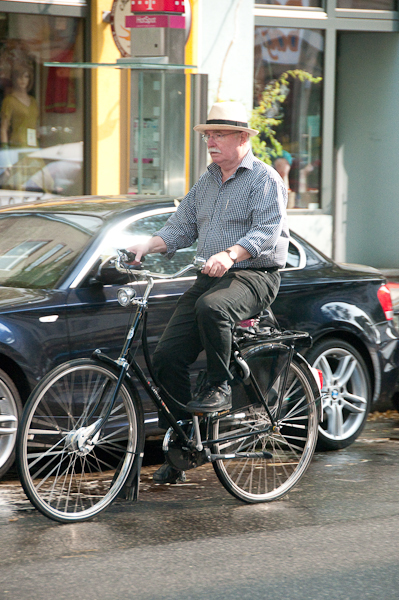 Today we are going to close the special Berlin week with some pictures of berliner on bikes. 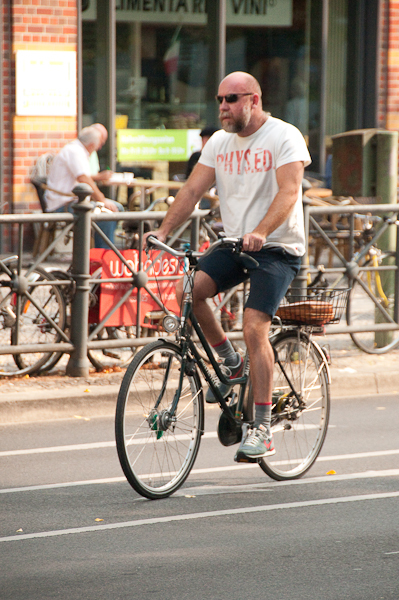 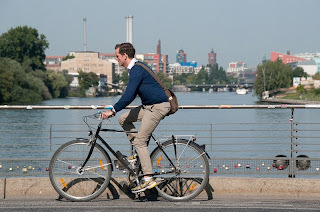 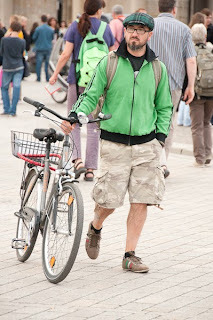 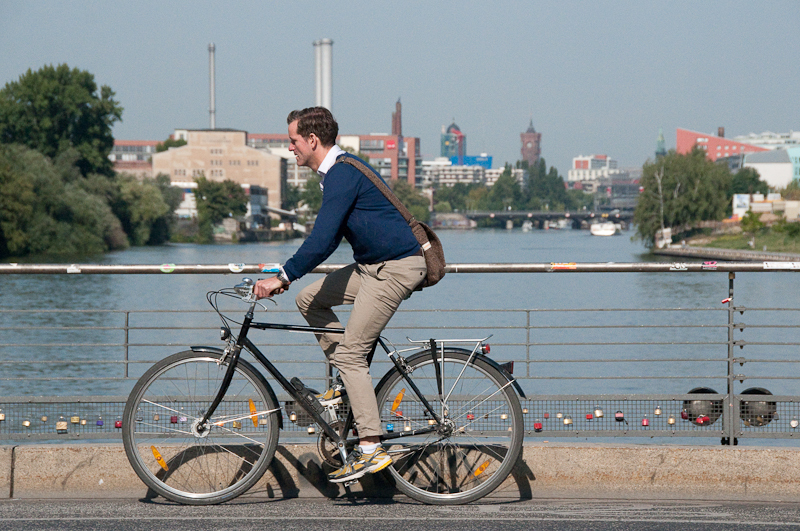 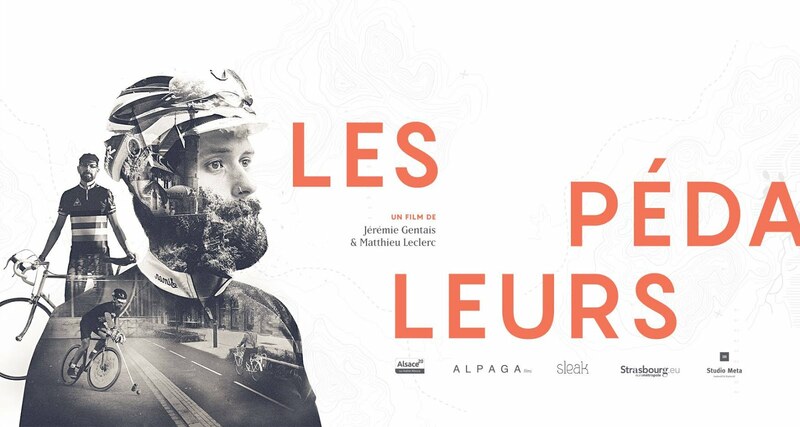 I hope you have enjoy of this week in Berlin and that you are going to visit Berlin by bike !